We've been experimenting today and come up with a new drink we hope you enjoy. We can't promise you'll love it, but we promise you'll get fucked up. 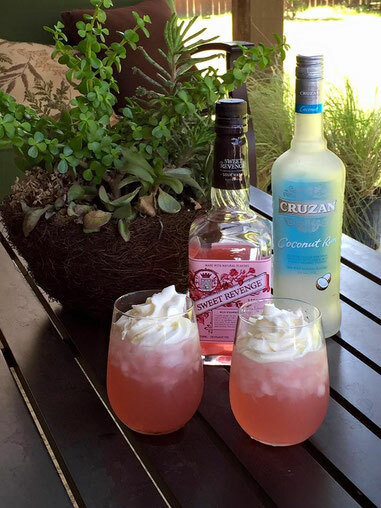 Splash of pineapple and cranberry juices and top with whipped cream.